Thank you for registering your interest in Vaboo. Vaboo is a Perks & Engagement platform for the Private Rented Sector. Their customisable platform enables letting agents and accommodation providers to improve customer service and brand engagement, giving a point of difference against the competition, whilst driving additional revenue streams. Through engaging communication, prize draws and giveaways, designed to drive customers to the platform on a regular basis, clients enhance their brand image and add value to their service. The platform is also underpinned by offers and discounts from hundreds of retailers to help ease financial pressure for renters, making it easier to pay their rent. Their customised platform is designed to improve service levels for renters and provide a USP for thier clients, enabling them to easily add value to the renter proposition, whilst helping renters combat affordability and the rising cost of living. 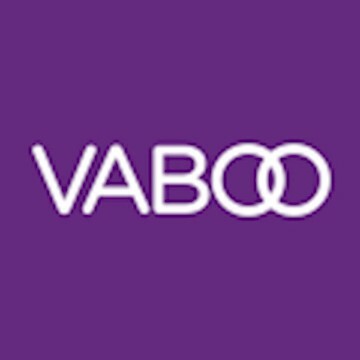 Through providing customers access to an engaging platform where all the tools they need during their tenancy are in one place, alongside hundreds of offers & discounts from most major retailers designed to help them save money, Vaboo clients can position themselves & strengthen their brand ahead of the competition. Although market conditions are challenging there is also ample opportunity for growth as the UK becomes a nation of renters. Letting agents can generate additional revenue from user upgrades, advertising and from other products and services available within the platform. Access to savings is provided as a perk by letting agents. 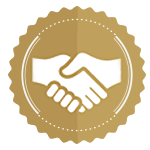 For letting agents we have a free option or a branded option both of which also provide the opportunity to generate a revenue share from ourselves.With our most common Branded option at £200/month per branch, agents give basic access (30 offers) to tenants, who can then upgrade (600+ offers) to get access to more savings options. Upgrade costs £6/month & this is shared with the agent.